Well I had to go to my local supermarket, Tescos to get a few things before work this morning and I couldn't walk past the shoe section without having a proper look, could I? 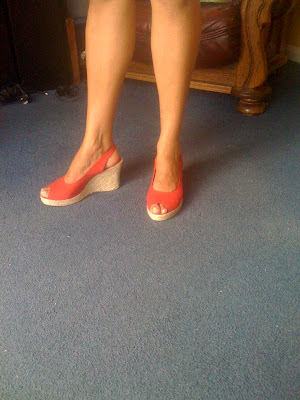 I spied these perfect red canvas wedge peep toe sandals for only £10, so in the basket they went! These are ideal for summer and hopefully will go with a lot of my summer wardrobe too!! I only have to find black shoes now, but I want patent or leather for these. I love supermarket shopping! These will totally get you through the summer. 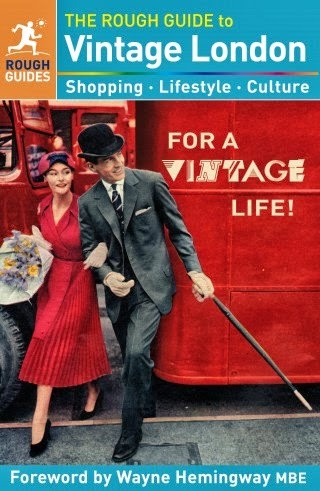 Hi fashion herald-Heres hoping so- thanks!! Hi Wendy-I know, and they were full price too!!! Hi Ida-yes they are definitely a true red, I think the picture makes them look a bit orangy-red!! Thanks so much! Well, Ellie's Mom possibly has more problems than just Ellie. Too much to deal with her sister, probably thinking..what if this is worse..so perhaps..the hair dye was just the tip of the iceburg. Very cute wedges! Great find! Hi ellie-thanks!! Yes, that sounds about right! Hi fashionable obsessions-thanks so much!! soo cute! I'd wear them around the pool all summer. Those are the cutest. A great summer hook-up with many a summery ensemble. Supermarket steals are always GOOD! Lucky you Sharon! Your shoes look lovely and for such a great price! Hope you're having a great day! so cute! i wear my sandals like these all the time in the summer. can't wait to see what outfits you wear them with! I like these! I always feel as though these kind of shoes look better on people than they do on the rack.. I always shy away from them because I think they look funny by themselves, but as soon as they're on somebody's feet, AHH I LOVE THEM! Hi pamcasso-thanks so much, I think I'll get a lot of wear from them! Hi cheryl lynn-so kind, thanks a lot! Hi the world is my catwalk-The price did do it for me too-plus for summer they're ideal! Hi miss86-thanks for stopping by my blog and for your comment too! Hi danz-so kind as usual, thanks so much and you have a good day too, my friend!! Hi mikkle-thanks a lot-I'll see what i can put with them soon! 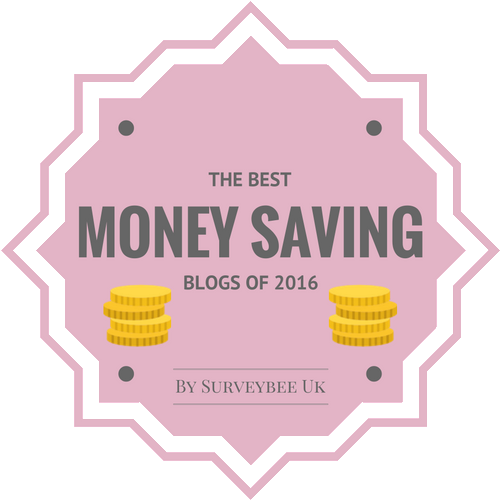 Hi shen-shen-thanks for stopping by my blog and for your lovely comment too! Oh I love them doll! lovely fresh color. they look sweet and comfy and will pep up any outfit. looking forward to seeing them with a top half next! Nice, summery shoes. Great find! Hi Mira-thanks so much, lovely!! Hi karima-haha, a touch of laziness, a full outfit will be on show next time!! Wow, i sometimes visit tesco when i'm in prague, but i had no idea that they had shoes! the ones you chose are really cool, and cheap at that! they are ideal for summer! i've tried on similar shoes about a week ago, but i didn't buy them... i think red shoes are an absolute must! and yeah, they look best without stockings, in summer... good luck with finding black shoes! that reminds me... i don't have any really sensible black shoes myself! about the h&m things...which top did you like, the red one i was wearing in the pictures with my friend or the flowered one i took a photo of on the hanger? do you think i should buy the top and skirt? These shoes are great and they'll look wonderful with pretty much any color for summer! Hi angelgrotton-thats nice to know and thanks so much!! Hi cate-thanks for your lovely comment and I've left you a message on your post too-Go for it!! Hi cupcakes and cashmere-thanks so much!! Hi fashion chalet-that is very kind of you to say and I honestly appreciate that-you are a great inspiration too and one of my faves!! Wowwwwww! Are they really from Tesco! They look great! I notice that Tesco design and quality gets better and better! I have to check it out! Hi times of glory-thanks! They do some quite nice things every now and then!! Saw these today - great buy. I've already got a pair of wedges so no more allowed. Hi kate-thanks so much, these were allowed as I didn't already have red shoes!! What a steal! Great find. Love the shoes Sharon, perfect for summer! so cute! the color is great too. awesome find. Hi Silje-so kind, thanks very much!! Hi Kristy-thanks for stopping by and for your comment too!! Peeptoes + red + wedges = one of the best shoes ever! I wish my local supermarket sells such shoes!! Hi yiqin-so kind, thanks a lot! !